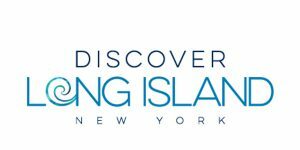 Wellness business focusing on healing through Reiki Energy and meditation Spiritual life coaching and intuitive guidance. 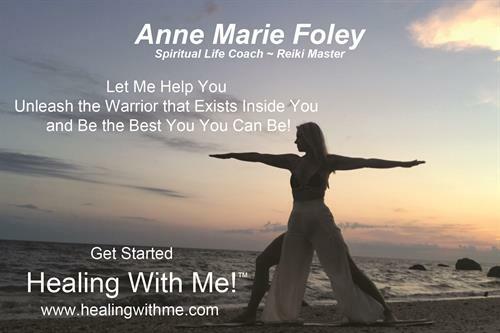 Healing with Me!™ Services include Spiritual Life Coaching, Reiki Sessions & Reiki Training and Certification by Reiki Master Teacher Practitioner Anne Marie Foley. To make an appointment, please visit our website or Facebook page, or email info@healingwithme.com. "My mission is to guide and teach you in how to show up in your authentic self, to help you unleash any blocks you may have that are stopping you from being the best and most authentic you! My mission is to make you feel understood and loved so that you can love and understand others. The mind body and spirit are so connected, so let's start “healing with me”. Get Started Healing With Me!